Home > fitness > [Anytime Fitness] Adam is currently studying but makes time to go to the gym for exercise! 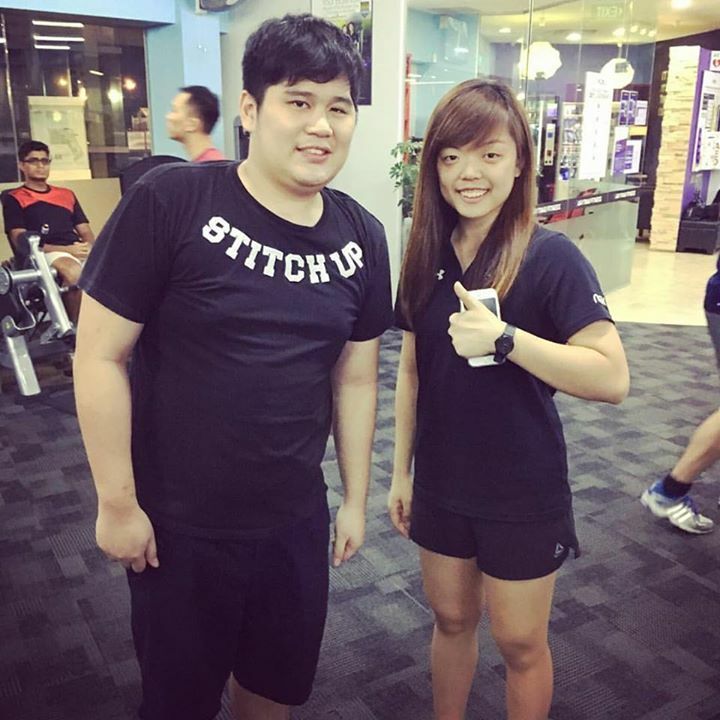 [Anytime Fitness] Adam is currently studying but makes time to go to the gym for exercise! Adam is currently studying but makes time to go to the gym for exercise! Did you know - Anytime Fitness @nex offers special student membership rates*? Speak to us to find out more! Drop by our club or give 98594392 a call  - *Terms and Conditions apply. Previous: [Le Creuset] Vibrant colours at Isetan Scotts to brighten up this Friday rainy morning. Next: [Absolute Comics] Comics n Toys in-store 20th September 2017(Wednesday) Check Out Absolute Comics Weekly NEW RELEASES cover images & descriptions!